SkyEye is a leading developer of professional UAV “Drone” Technology and a provider of UAV based surveys specializing in the Telecommunications Industry. SkyEyeSites established in Apr 2013, develops solutions to help Cellular and Tower operators to maximize the utility of their Tower assets. 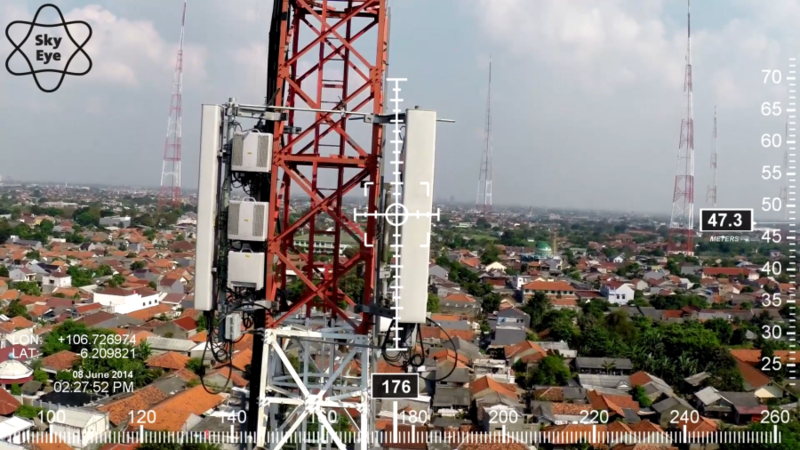 Its solutions give a unique High Definition Augmented Video view of Operators’ Tower assets. This imagery is in the words of a leading tower operator “worth its weight in gold” to allow operators to evaluate Tower sales and marketing opportunities, to prevent unauthorized equipment deployment and to confirm tower quality. 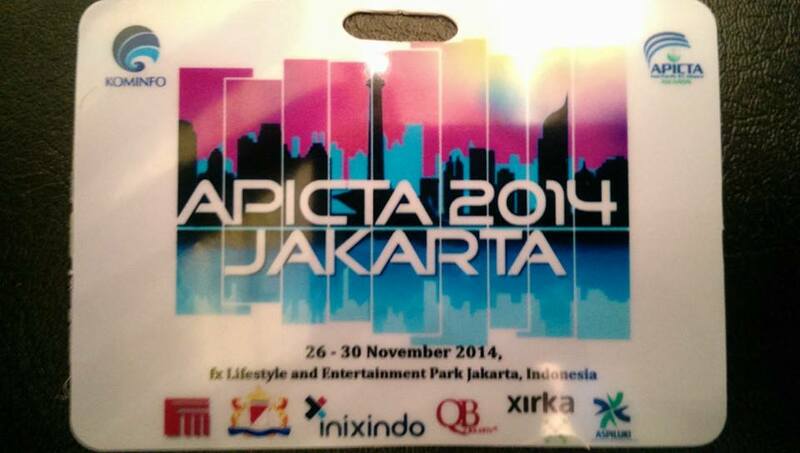 The Asia Pacific ICT Alliance Award (APICTA) whose vision is to widen the influence of ICT Industry in the Asia region. Other participating countries of the APICTA events are Australia, China, Hong Kong, India, Indonesia, Korea, Macau, Malaysia, Myanmar, Philippines, Pakistan, Singapore, Sri Lanka, Thailand & Vietnam. Over the last decade, the Asia Pacific ICT Alliance Awards has grown in stature. Its prominence, credibility and reputation have seen the awards series dubbed as the “Oscars of the ICT arena”. If you are a Service Provider or sub-contractor, already providing services to TowerCos or to MNOs, then SkyEye can help you boost your revenues with new Drone based services. SkyEye is a technology provider and seeks to develop close partnerships with local Services Providers to deliver solutions to clients. Our technology is designed to de-skill Drone operations to the point where a competent and responsible Telecoms engineer with appropriate SkyEye training can safely and rapidly complete Drone based exercises. 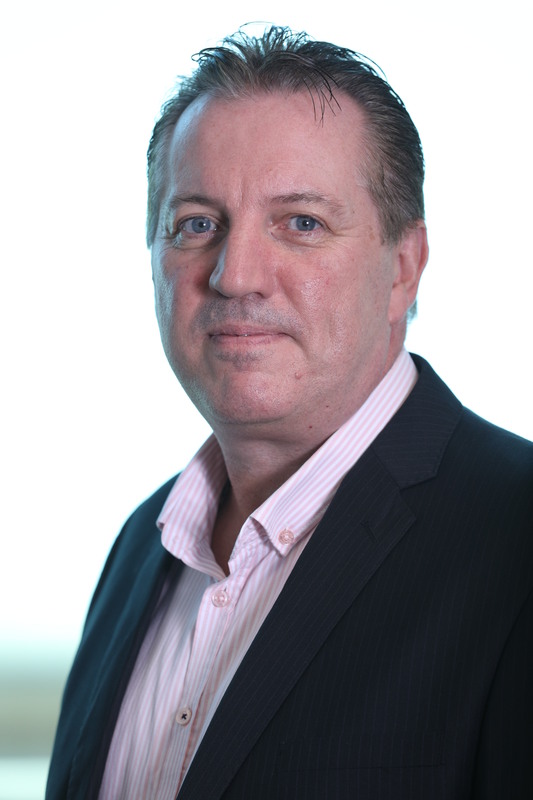 Andy is Technical Director at SkyEye and has 20 years’ experience in Telecoms where his expertise lies in measurement based toolsets and solutions for network planning, optimization and performance management. His experience covers 2G, 3G and 4G including planning the world’s first commercial WiMAX network. After graduating in Electrical & Electronics from the University of Liverpool, Andy established spent 9 years at Motorola Cellular Infrastructure Division, where he was instrumental in developing the IOS frequency planning tool and deploying it in more than 25 countries; so earning himself industry recognition in the fields of frequency planning and refarming. Next at Aircom International and Norconsult Telematics, Andy created Engineering Solutions, where he ran national refarming projects in Thailand, Malaysia and Indonesia. 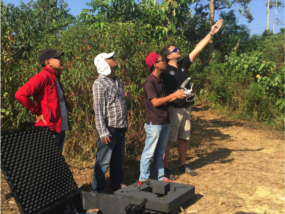 Andy has had a long standing interest in Unmanned Aerial Vehicles having been given his first Radio Controlled Airplane as a boy by his uncle, he conceived the original ideas behind SkyEye as a way to improve productivity during network roll-out in Indonesia. Andy is responsible for taking the SkyEye portfolio from Vision to Solution. An experienced and highly market-focused technology strategy and implementation executive, with over 20 years of experience in the International Telecommunication and IT Industries. He has extensive global international experience having worked extensively in Europe, Asia and the Americas. 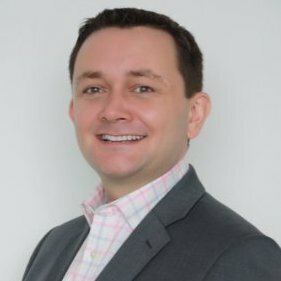 His experience includes: RAN sharing in Indonesia, FTTH network sharing in KSA, MVNE based mobile sharing in KSA, LTE/WiMAX/Wi-Fi RAN Network Sharing in the UK, Macro RAN sharing in Hong Kong, Shared DAS systems in HK, Shared DWDM transmission system in Baltic, Shared SDH radio transmission system in the UK. Gerard is responsible for Strategy, Regulatory compliance and Partner development. Adrian is a senior manager with 35 years experience in the telecom industry which has traversed both military and commercial worlds. 19 years in the Royal Corps of Signals, from apprentice to Foreman of Signals, project managing strategic and critical communications systems including 3 active service deployments. 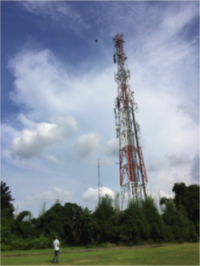 16 years as a consultant across multiple technologies (2G/3G/4G) and functional areas including: TX and RF planning, Network optimisation, Network rollout, Refaming, Strategic Planning and Project Management. Whilst at Aircom International and Norconsult Telematics he held senior positions in Tier 1 operators and was Head of Operations for Ascom Network Testing (TEMs) for the AMEA region. 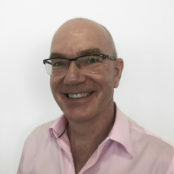 During this time in the commercial sector he has travelled extensively covering a diverse range of countries including: UK, Malaysia, Iran, KSA, DRC, Ghana, Oman, Spain, USA, UAE and latterly Indonesia where he teamed up with Andy and Gerard to form SkyEye realising the benefits UAV technology will offer the industry. Adrian is responsible for business development and operational activities. Drones is a new technology that can and will create many new business opportunities in fields as diverse as: Security, Power distribution, Real-Estate, Telecoms, Oil & Gas, etc. If you would like to explore how you could use Drones to fulfil a business opportunity in your field of business, SkyEye offer's UAV consultancy to help you to develop your requirements and help you to get your solution up and running without the headache of starting from scratch. SkyEye experts not only have an in-depth understanding of drone technology but our business managers know how to translate this to fulfil a business need. SkyEye Consulting have successfully supported our partners and customers with UAV development, most recently having defined solutions for Teleconsult Drone services. Sky Eye have developed bespoke Apps to facilitate safe and efficient missions in and around telecoms installations. 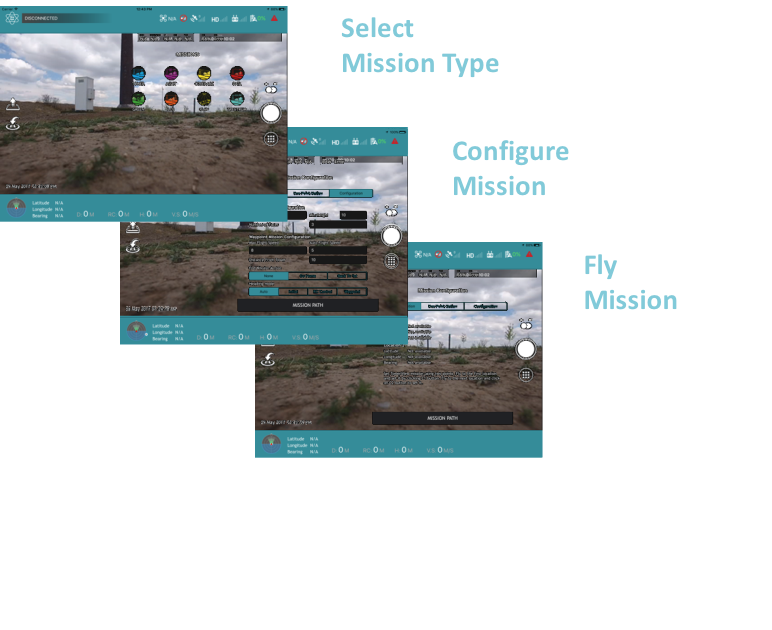 This has been undertaken by our development team using DJI SDK 4 and other coding techniques publishing the end result on iOS platforms for use by our teams. Further to this SkyEye have integrated third party solutions to our M100 platform enabling additional onboard functionality to our products. If you have a specific application requirement which would benefit from a bespoke application and development, SkyEye can assist in making the App a reality.